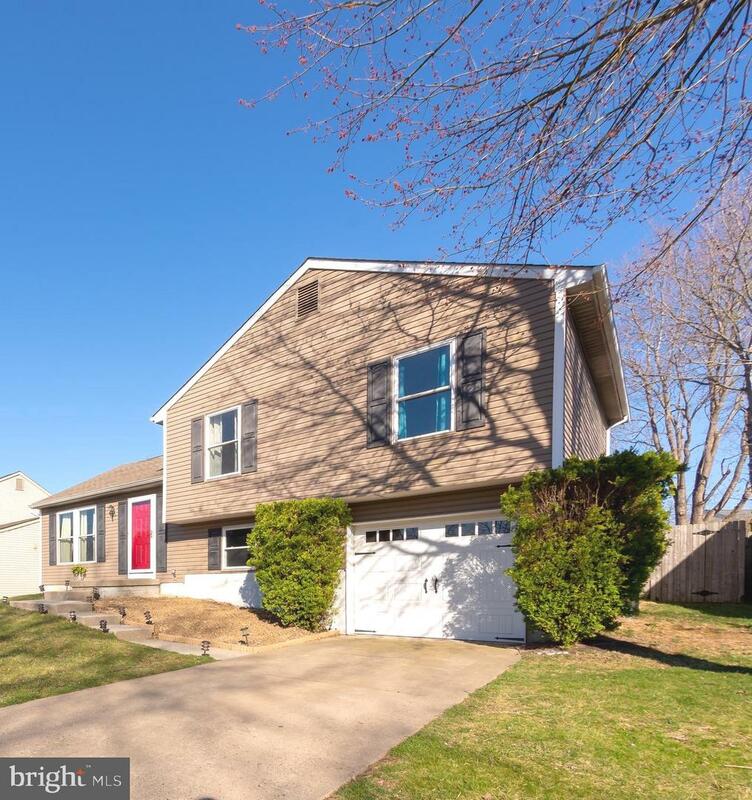 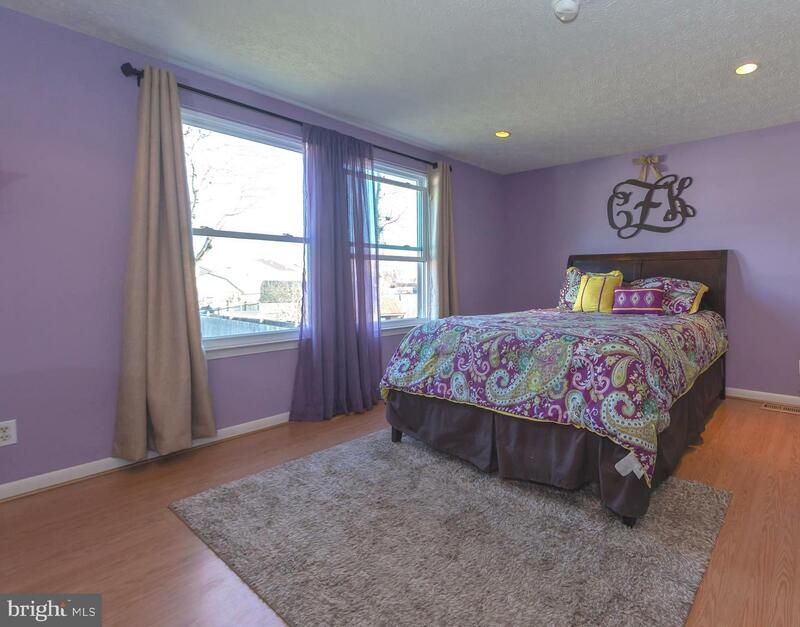 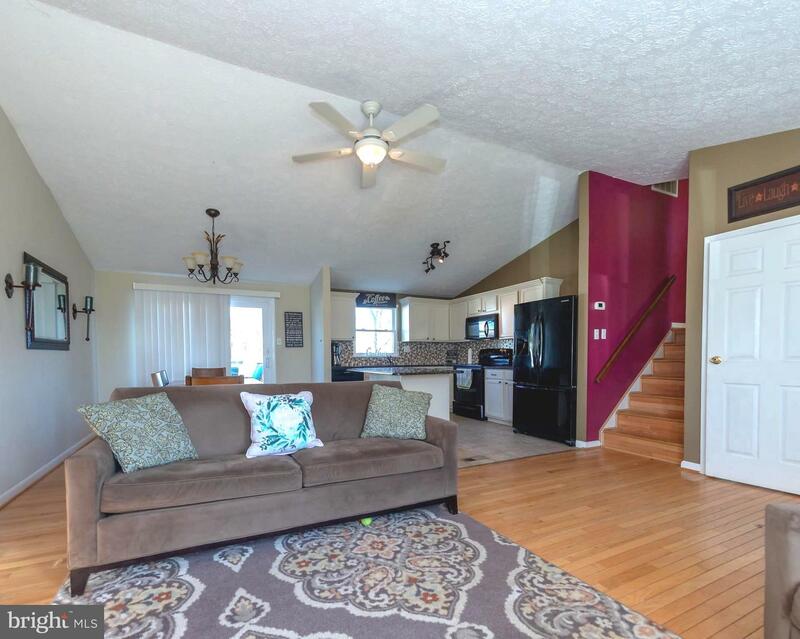 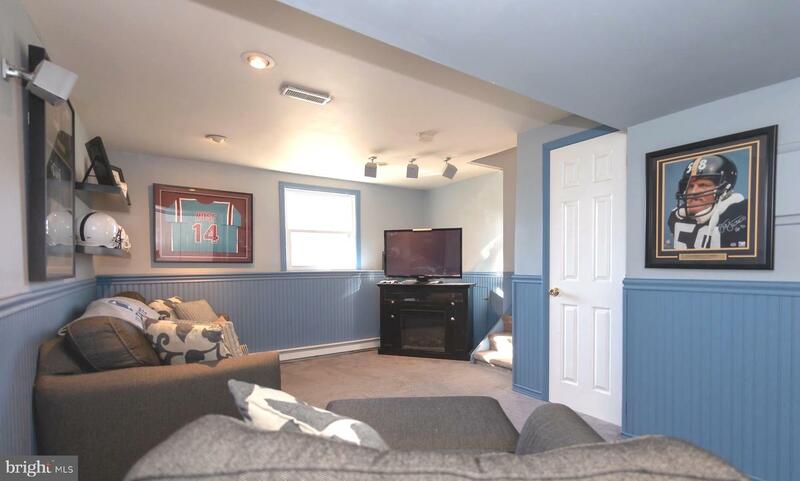 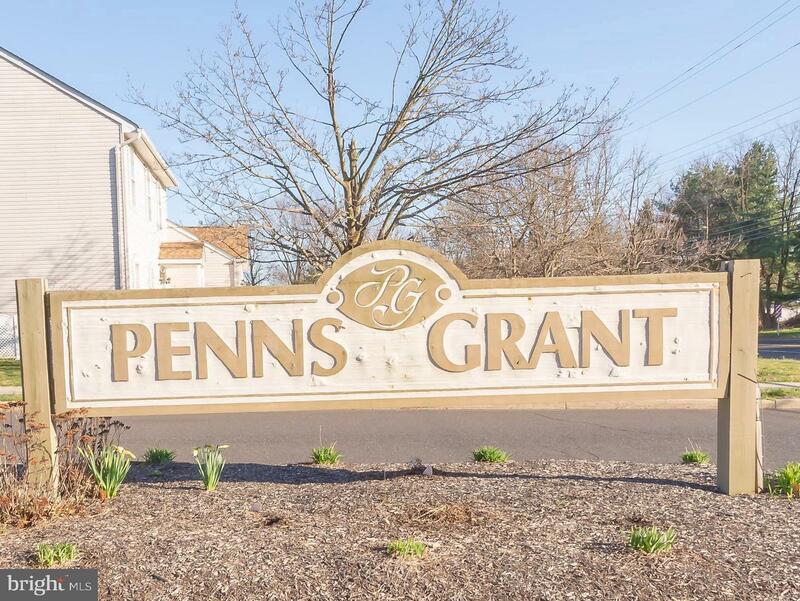 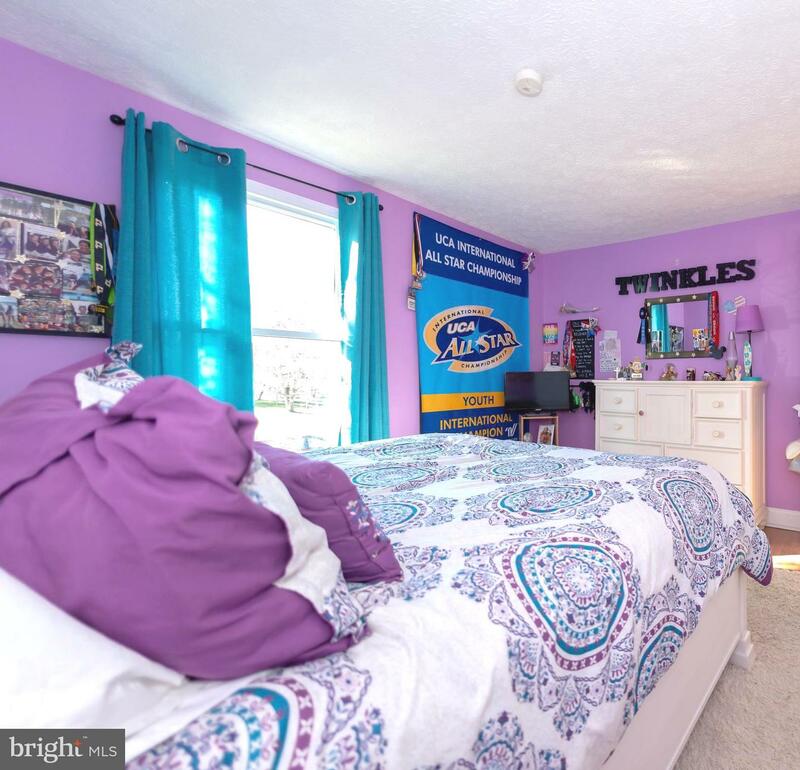 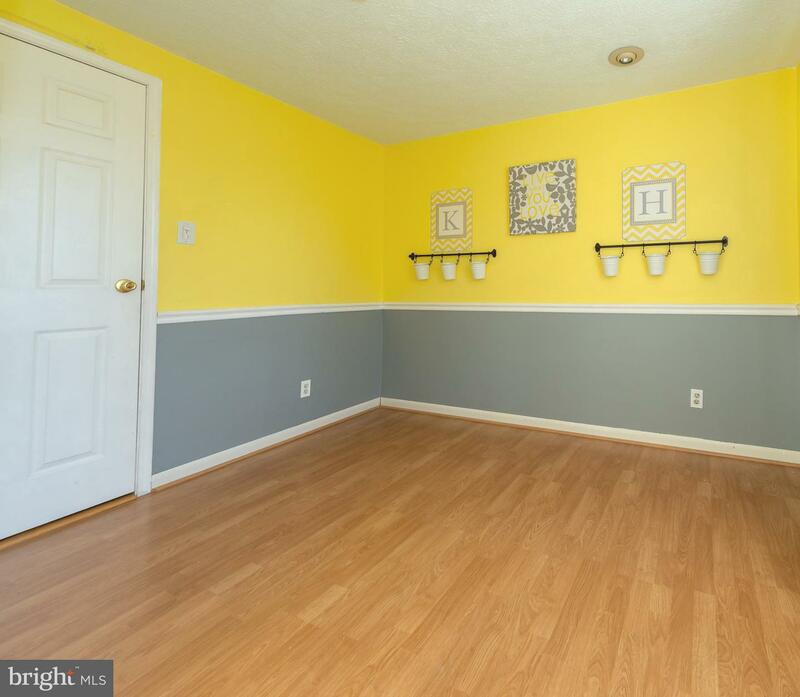 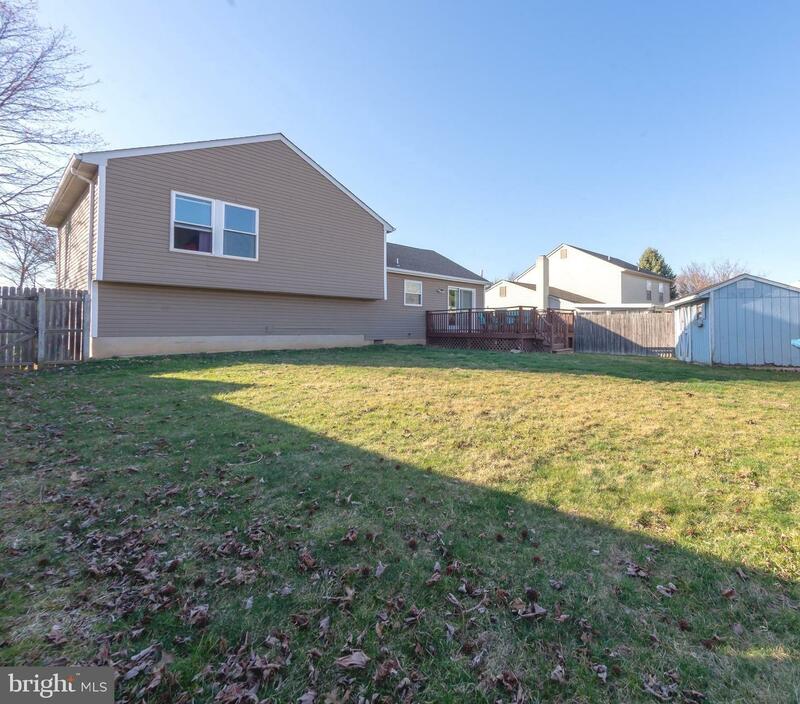 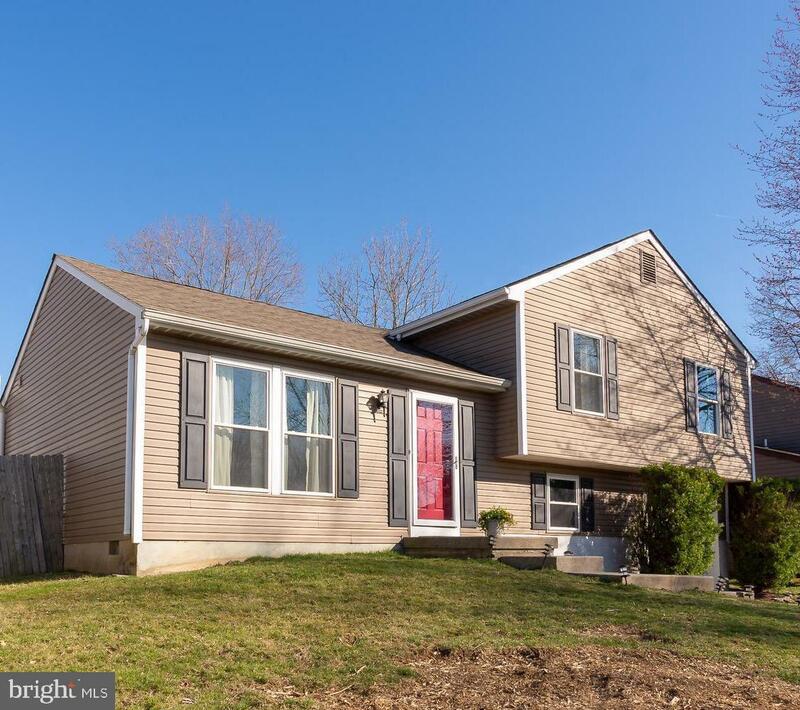 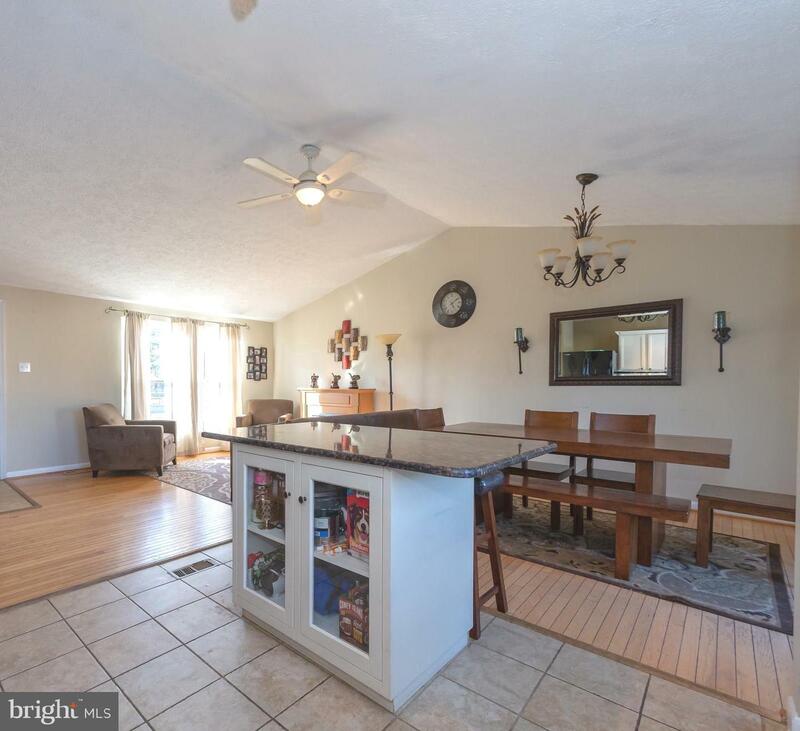 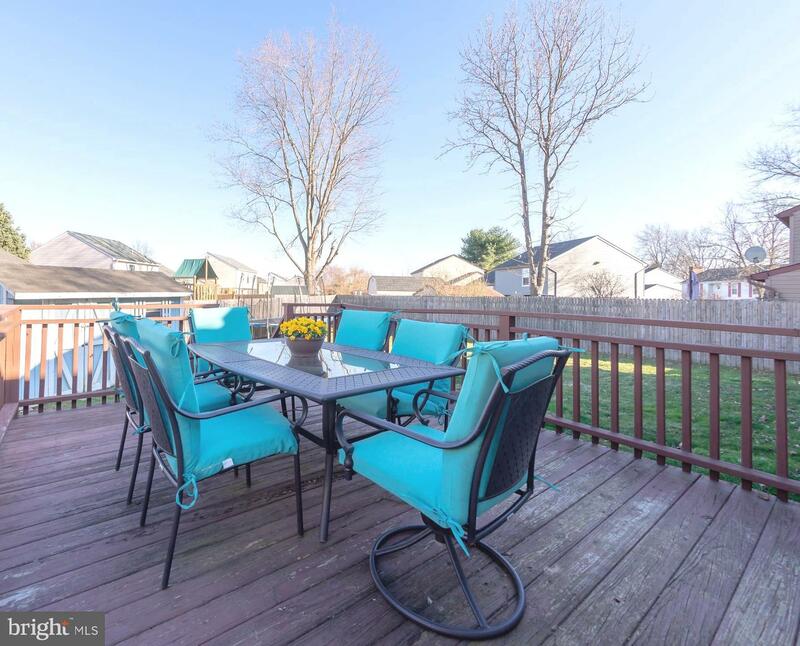 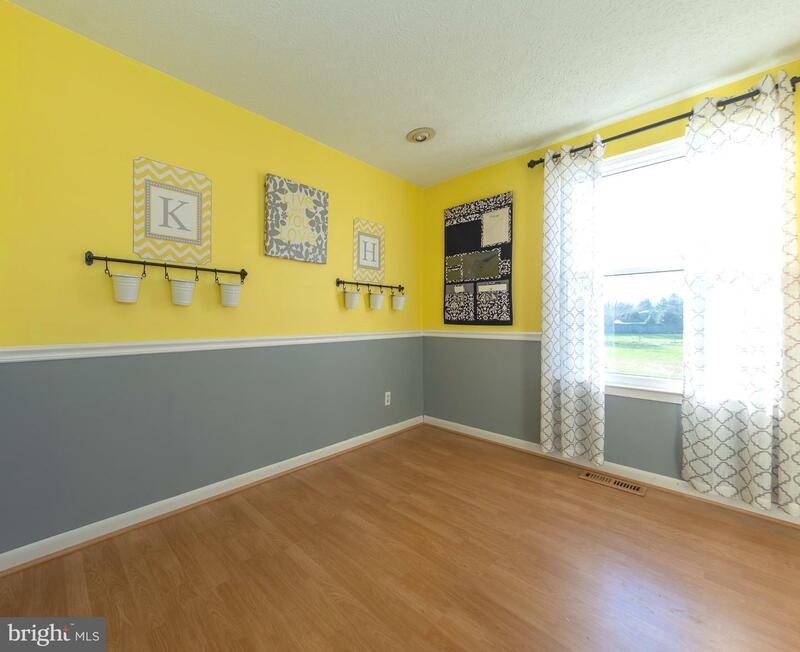 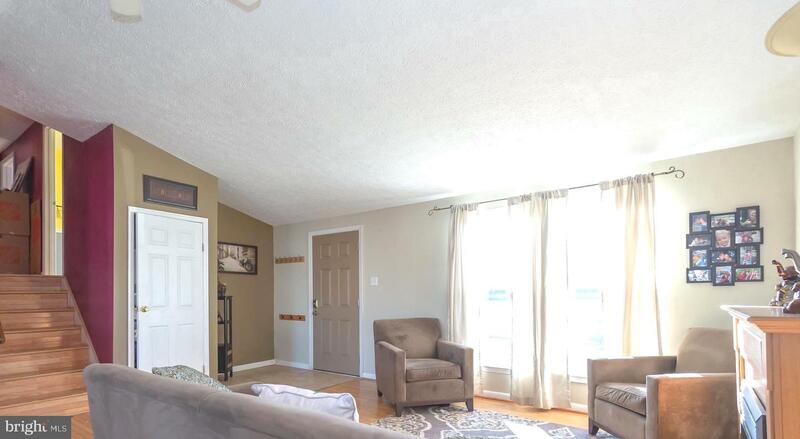 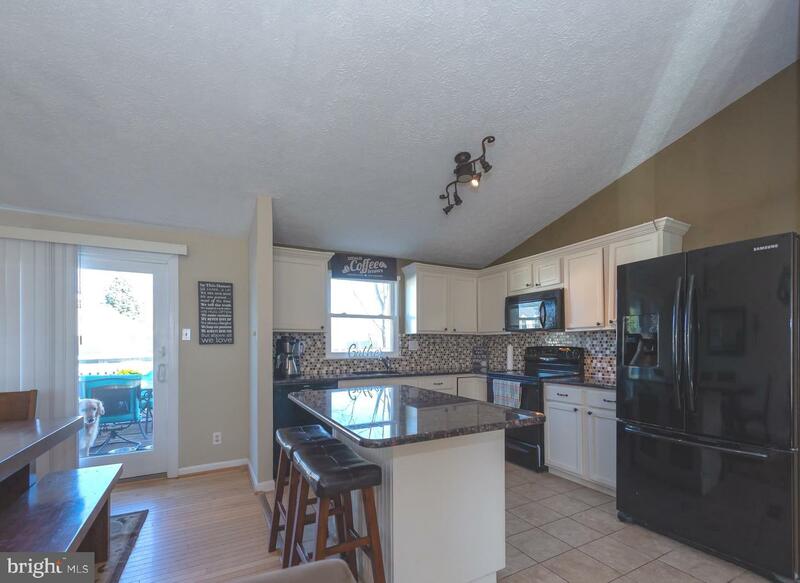 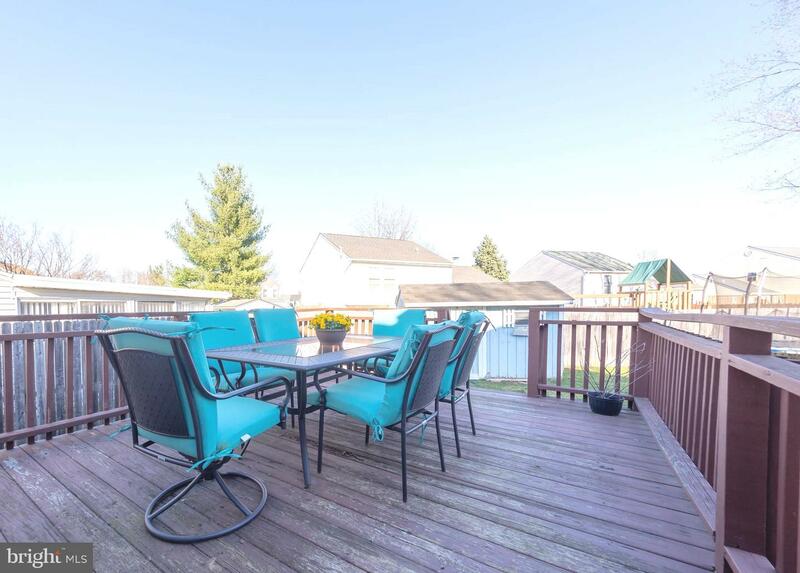 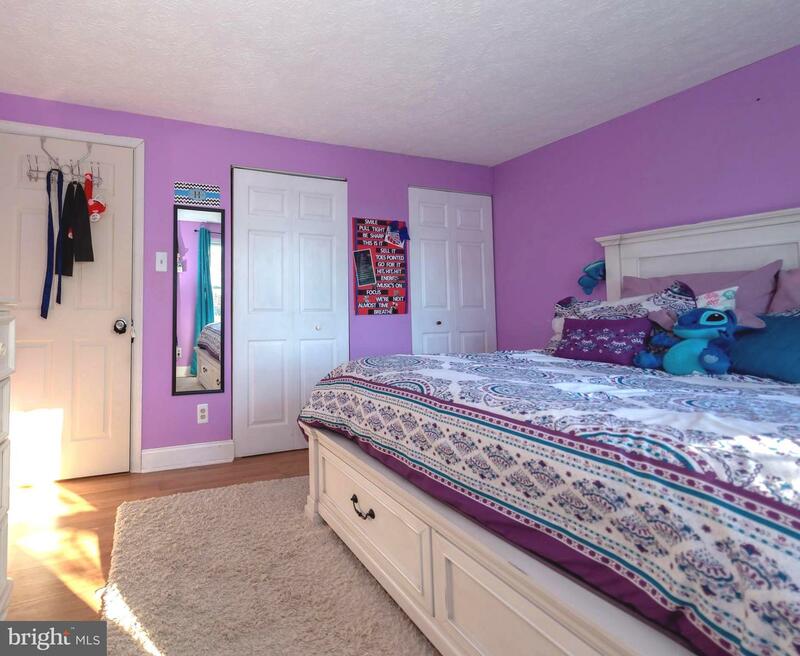 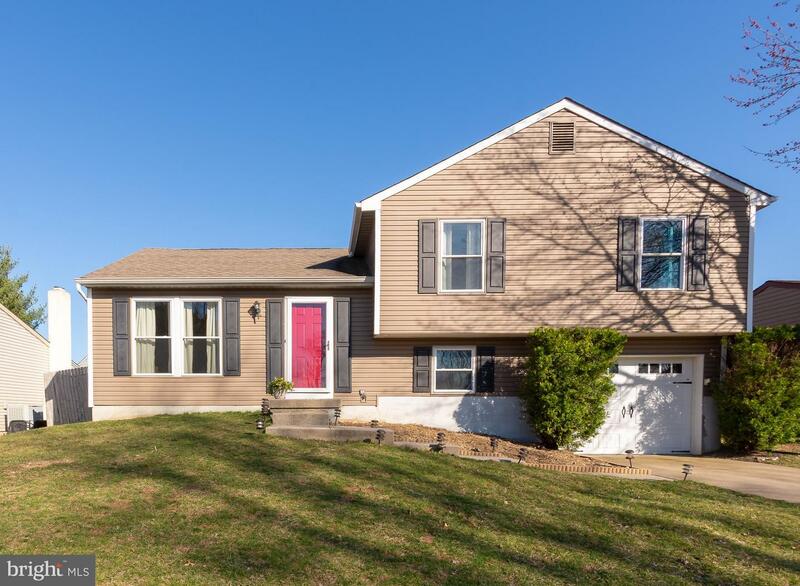 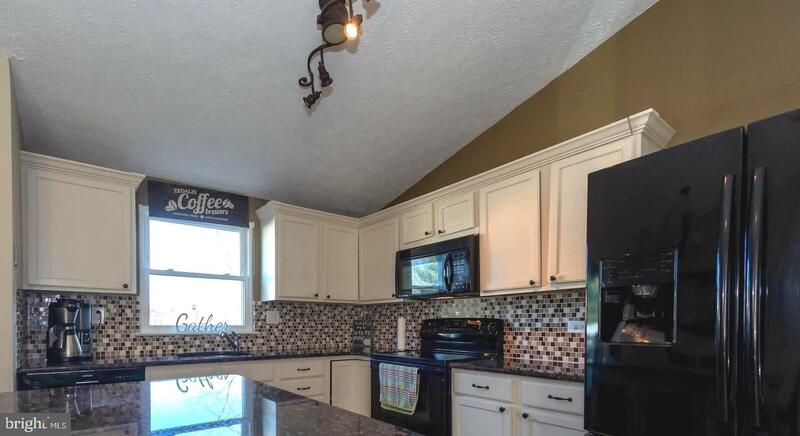 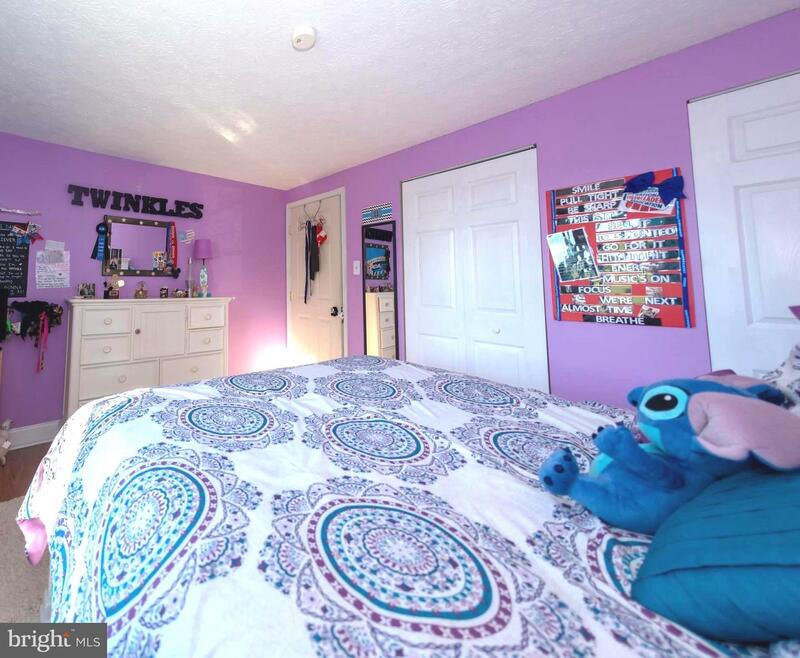 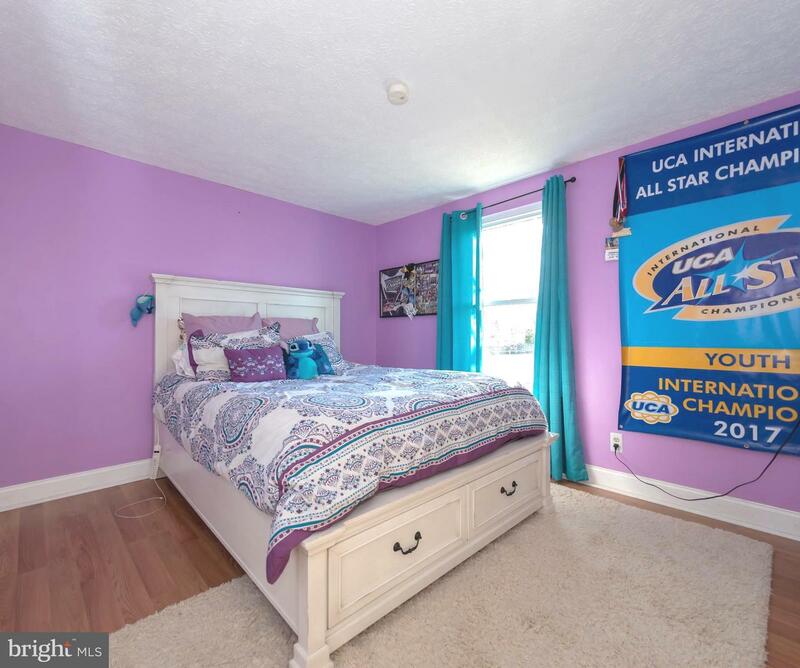 Welcome home to this completely move-in ready three bedroom, two full bath home in desirable Penns Grant development in award winning Pennsbury School District with low Falls Twp taxes. 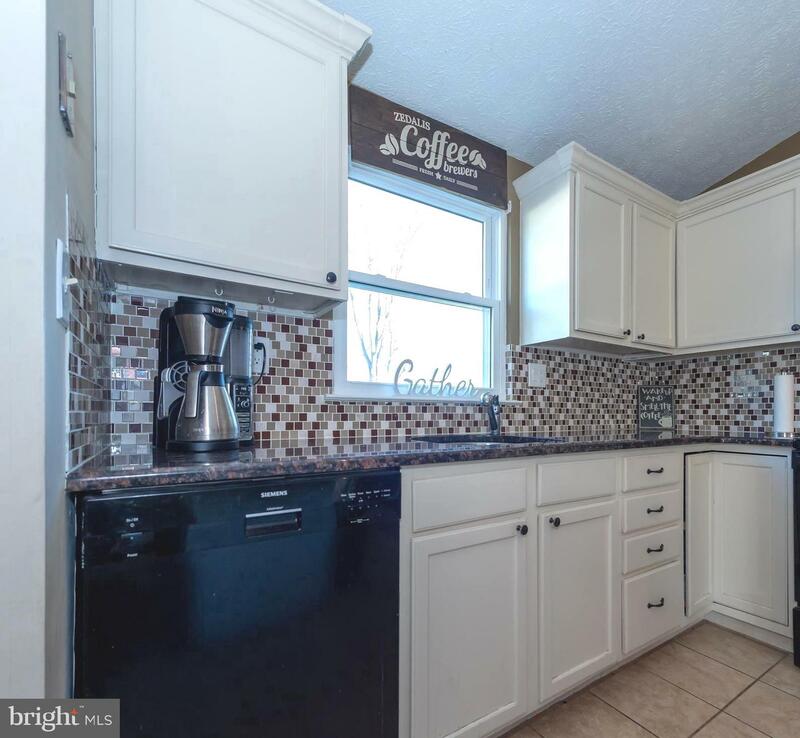 From the curb you will notice the Community Park across the street for your enjoyment.Step inside to the open and bright living room which offers hardwood floor with vaulted ceilings with alot of natural light. 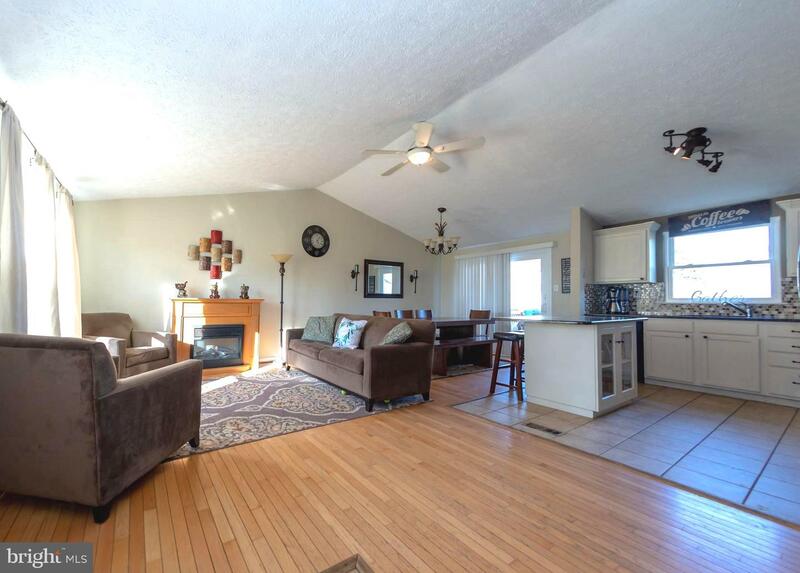 This open floor plan allows for a great area to entertain. 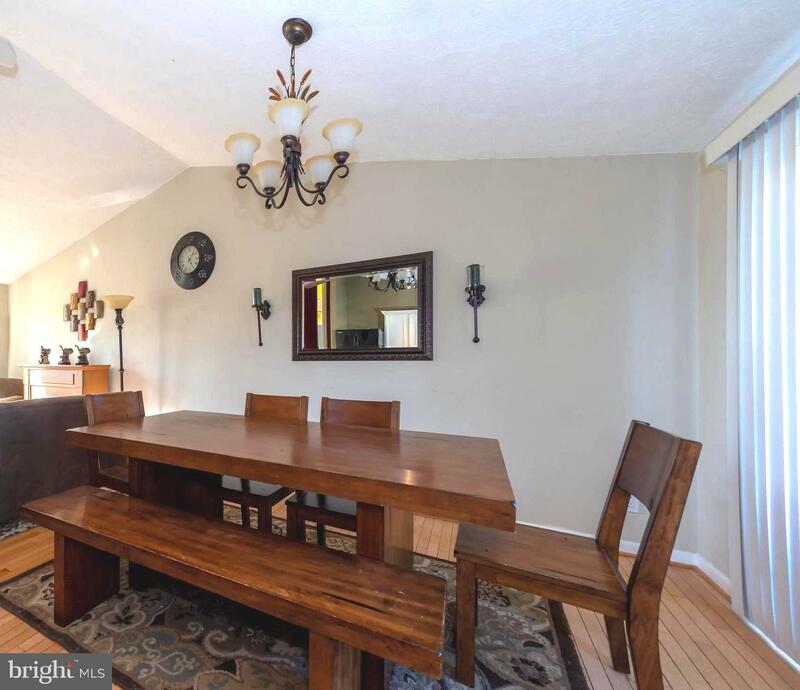 The dining room featuring the continued polished hardwood floors with a sliding door leading to the backyard deck ready for summer barbecues. 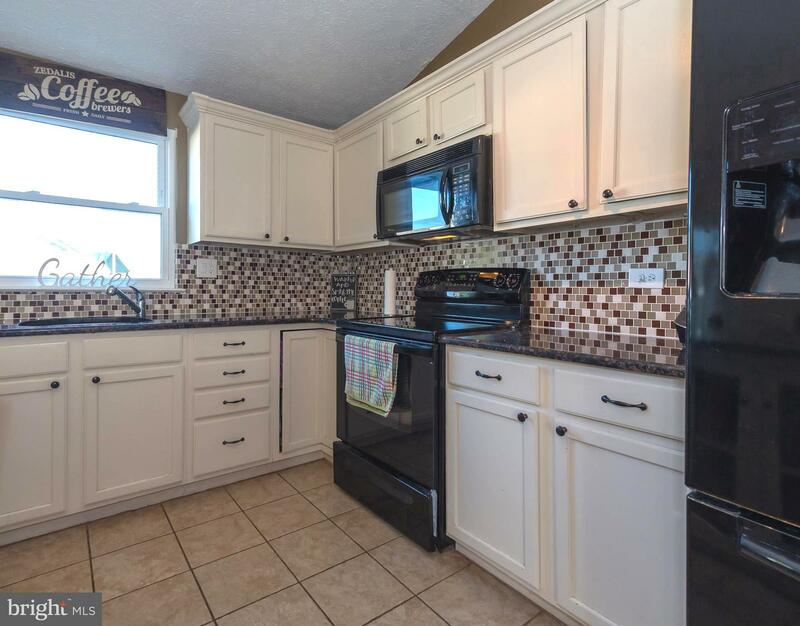 The granite island segways to the kitchen featuring the ceramic tile floors, sleek black appliances, vaulted ceiling and white cabinets. 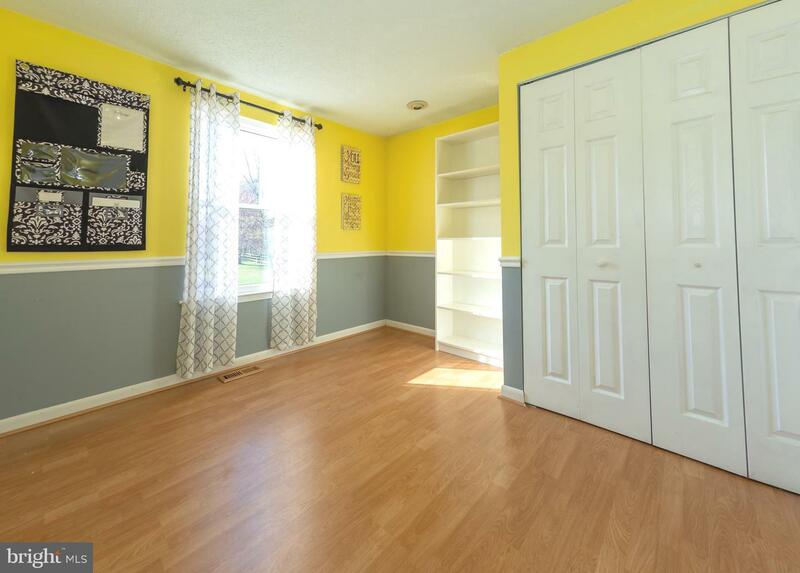 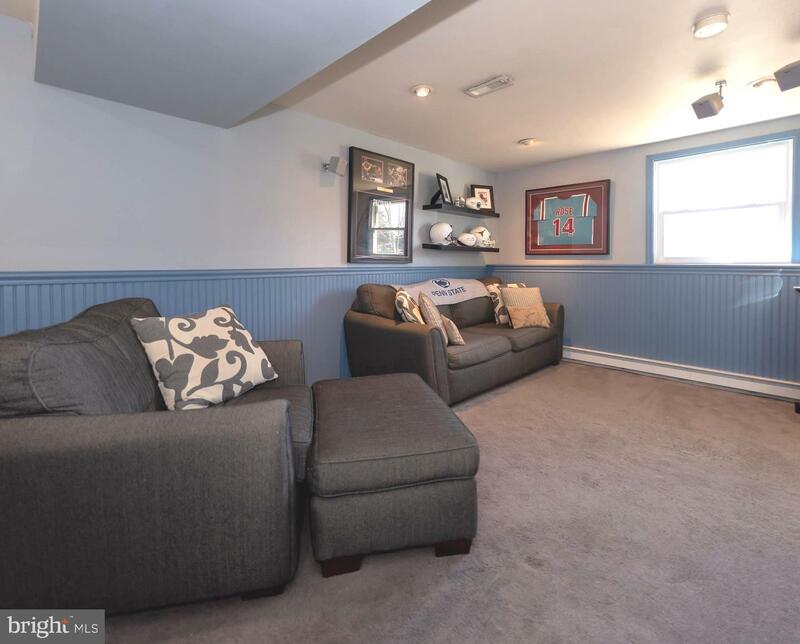 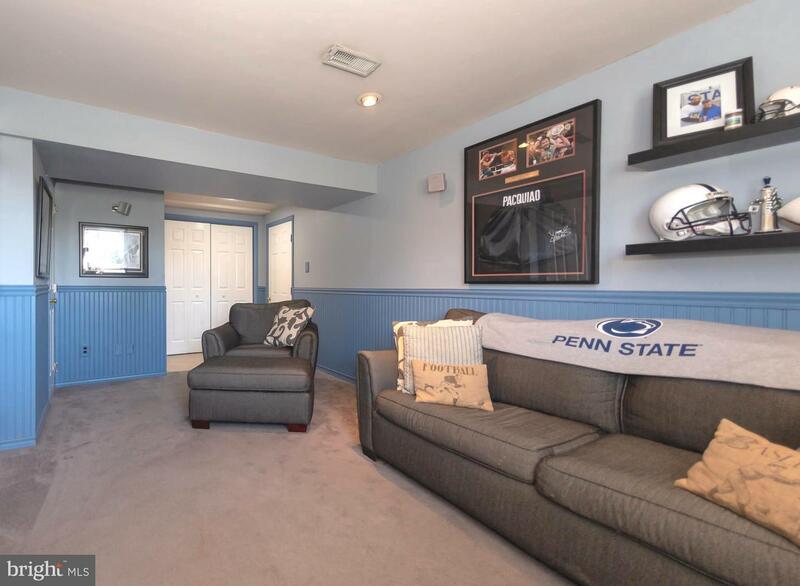 Stepping down to the family room you'll appreciate cozy gathering space with w/w carpeting. 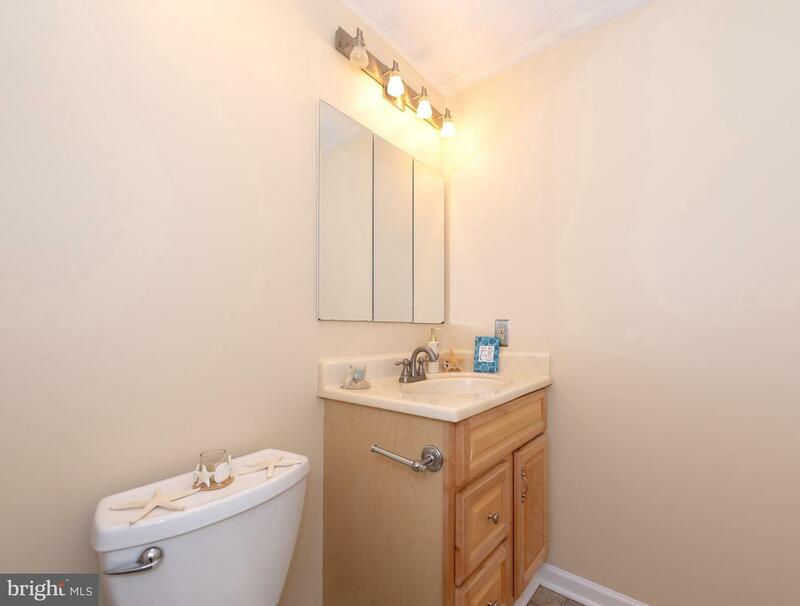 Just around the corner is the spacious laundry room with extra organizational space and a second full bath. 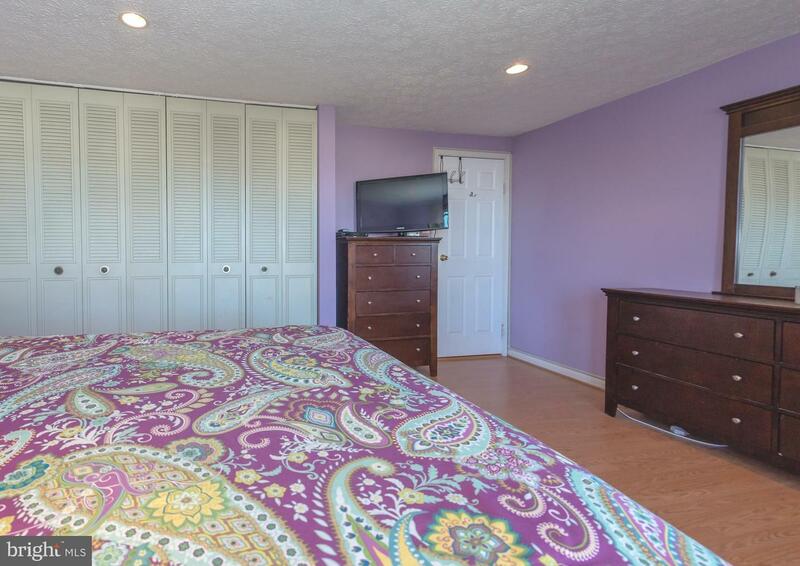 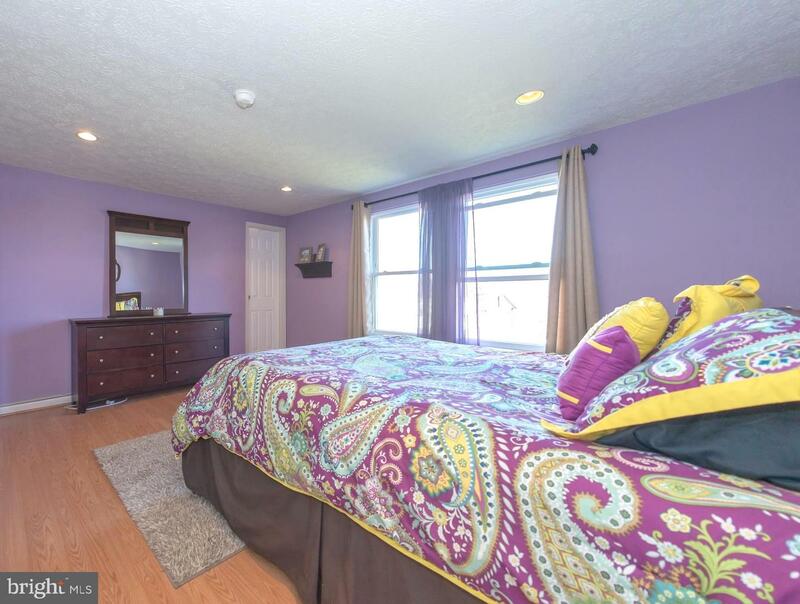 On the upper level the generously sized main bedroom offers nice size closets and polished hardwood floors. 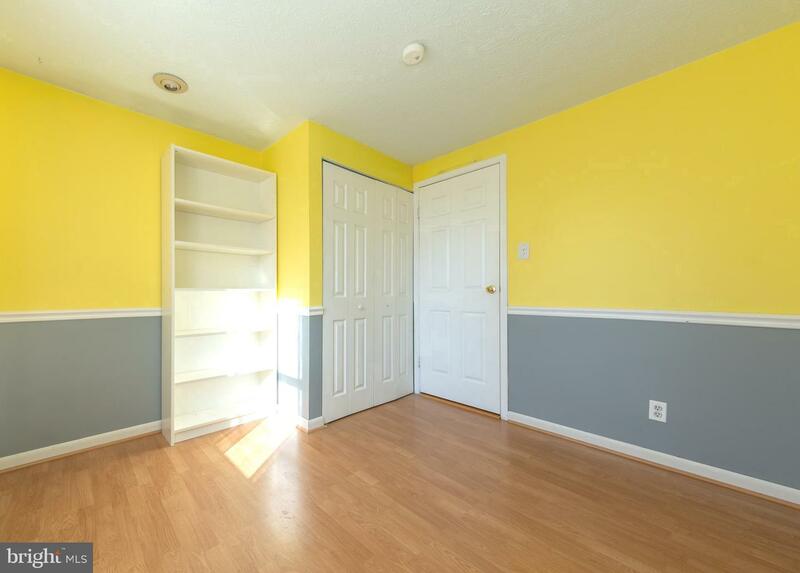 Two additional bedrooms which are also nicely sized, have ample closet space, great light and the continuous hardwood floors. 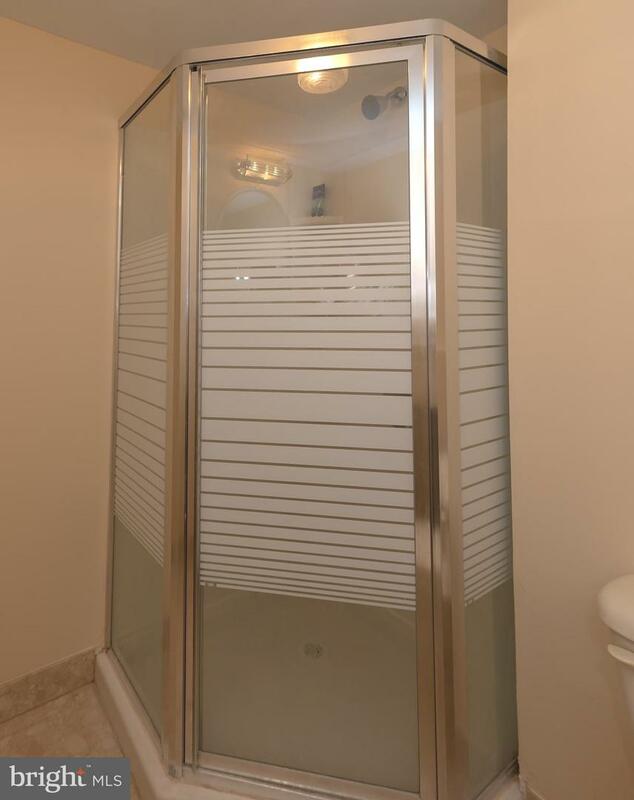 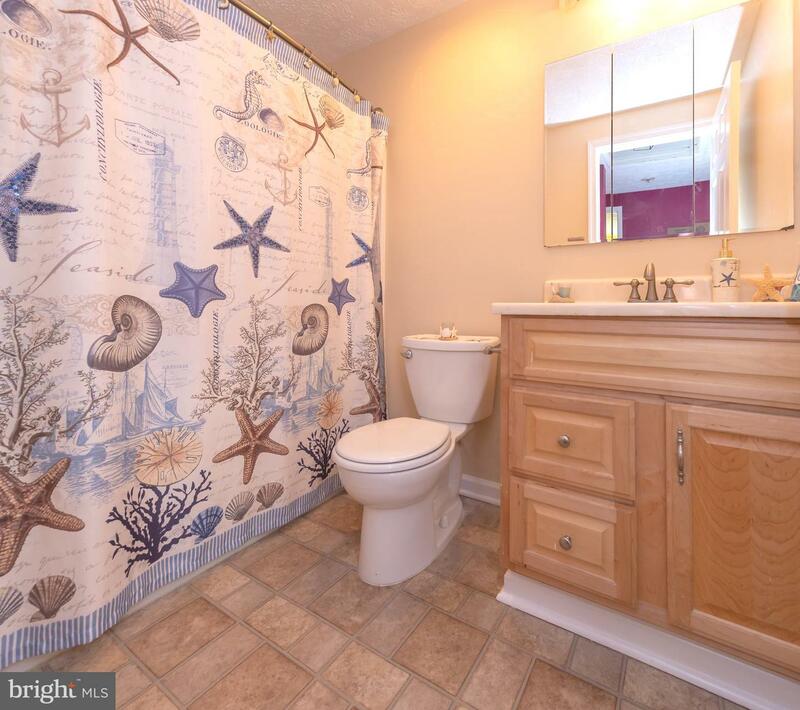 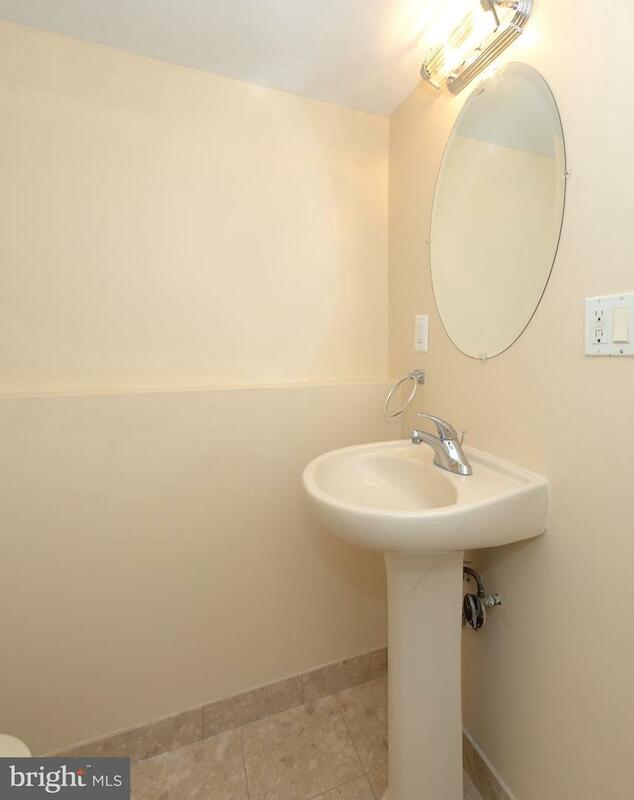 Sparkling clean full hall bath with neutral ceramic tile and updated vanity complete the upper level. 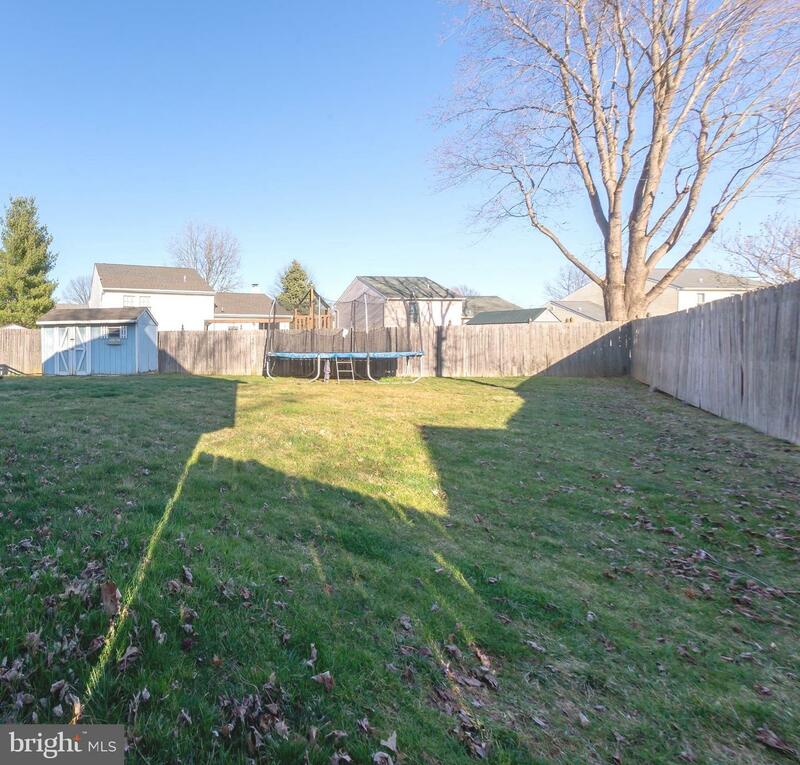 The backyard has a low maintenance fencing provides added privacy and the landscaping will compliment your outdoor living. 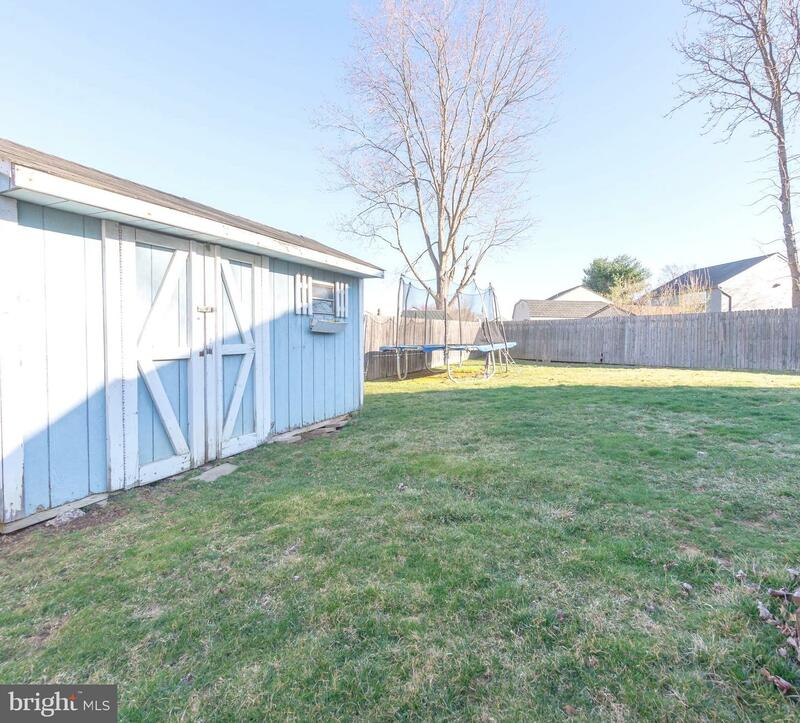 The backyard also has a shed which offers additional storage. 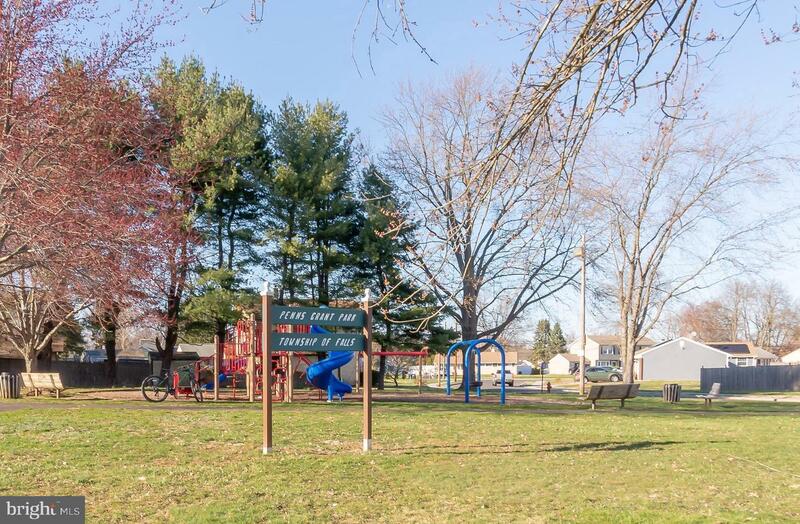 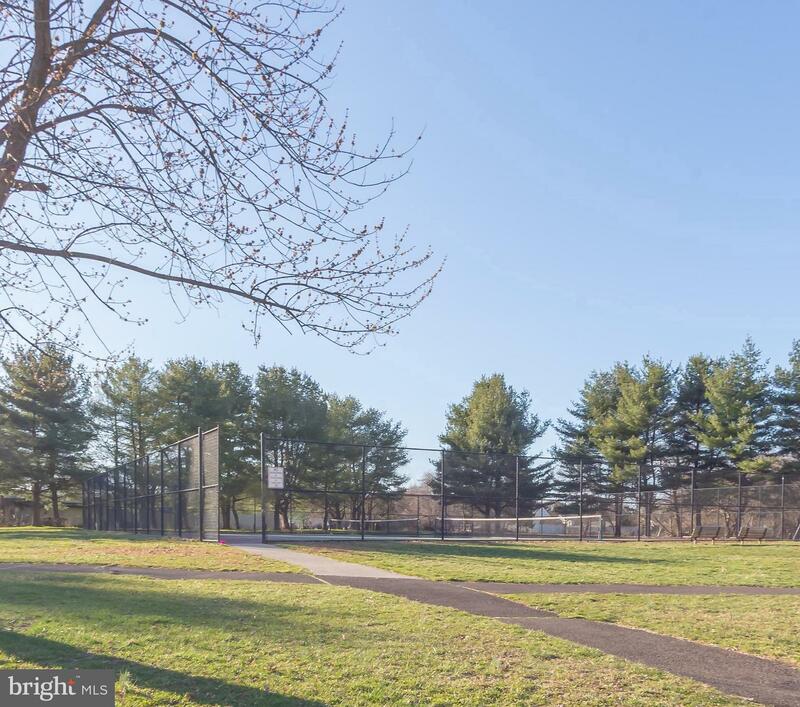 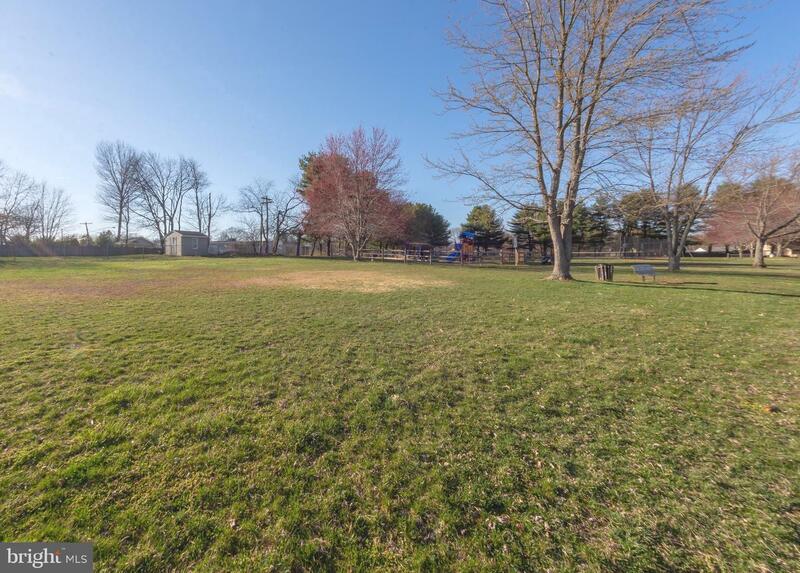 Home is less than 15 minutes from such local destinations as Sesame Place, Core Creek Park & Lower Makefield Rec Center. 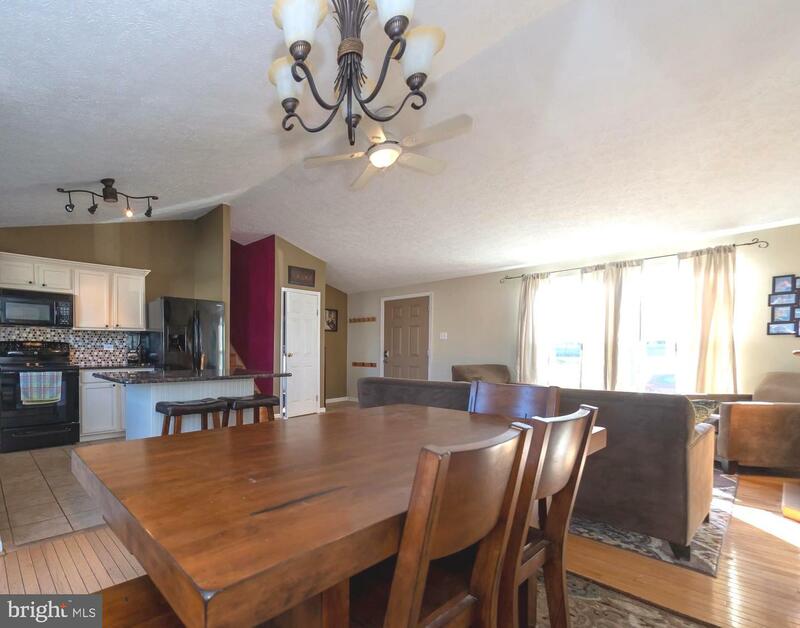 Call today to come see this Gem in person before the opportunity is gone.